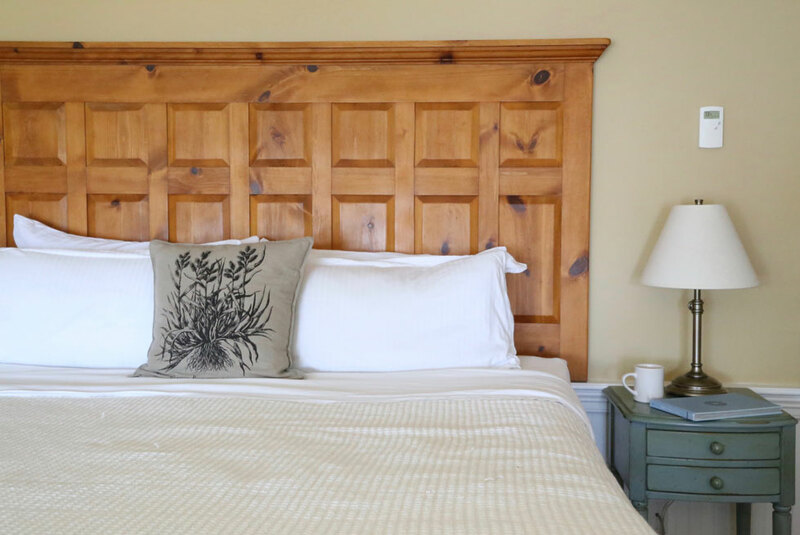 Experience the culture of Orcas Island through genuine hospitality and food...and some pretty wonderful rooms! From breathtaking water views and heated towel racks to over sized soaking tubs and custom linens, we've created spaces that will hold you and your biggest dreams. Private balconies give you a commanding view of Fishing Bay and the emerald coastline down the bay. We have 50 years of hospitality under our belts, or rather between our sheets. Let us be the soft place you lay your head after a day of windswept adventure on the Salish Sea - although therapeutic doses of doing nothing are also recommended. These rooms fit the bill. Democratic rooms for the budget-minded traveler who doesn't want to forgo the best service and location on the island. Shared showers and toilets are located in the hallway but thoughtful amenities make this feel like home. *Children under 4 are not allowed in these thin-walled rooms.